ADAPTGEN PHARMACEUTICAL CO.,LTD. | we provide contract manufacturing for health food products, comestics, quasi-drugs, alcohol, and more. ADAPTGEN PHARMACEUTICAL CO.,LTD. – we provide contract manufacturing for health food products, comestics, quasi-drugs, alcohol, and more. ADAPTGEN PHARMACEUTICAL CO.,LTD. 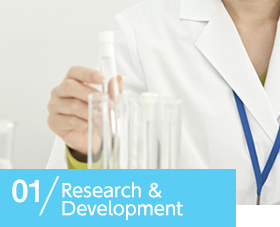 – we provide contract manufacturing for health food products, comestics, quasi-drugs, alcohol, and more. from raw material cultivation to packaging. As specialists in raw material development, we provide contract manufacturing for health food products, comestics, quasi-drugs, alcohol, and more. We provide one-stop manufacturing for these products, from raw material development to final products, and have the technology and facilities to meet a wide variety of needs, regardless of product or packaging shape. Beyond final product creation, we also provide bulk processing. We have experience handling over 600 types of raw materials, and also conduct raw material sales. We are a licensed brewery. We focus on natural product creation. 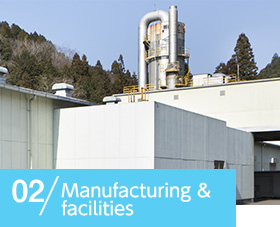 Leave everything to us, from pharmaceutical manufacturing to approval application. We develop and manufacture pet supplements. 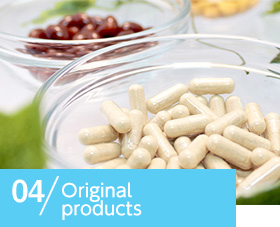 Inquiries for OEM, raw materials procurement, health foods, supplements, cosmetics OEM, and contracted manufacturing. 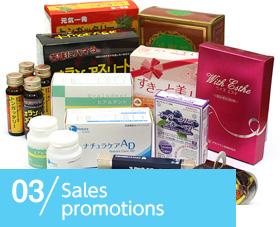 Adaptgen Pharmaceutical Kyushu CO., LTD.